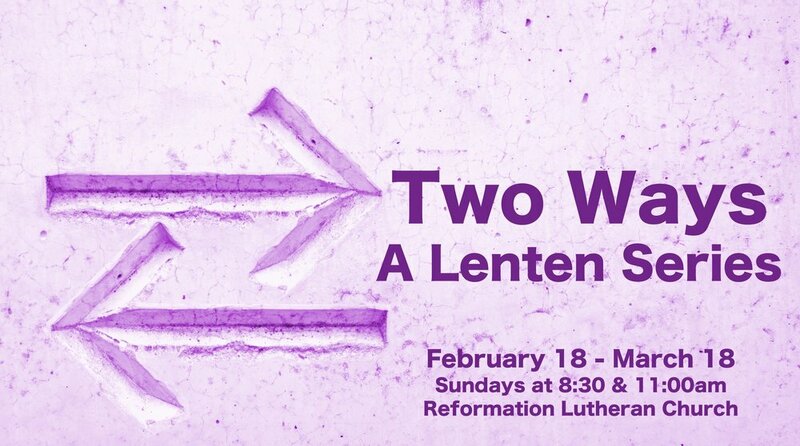 In this final sermon in our “Two Ways” series, we look at the way of living for self and the way of living for others. It isn’t just a matter of choosing “I’m going to go out there and make a difference for others.” If we are to truly live for others, we must die to ourselves. In John 12:20-33, Jesus shows how his death is the victory that sets us free from ourselves, and how dying to ourselves is the Way to live that is abundant and fruitful for an eternal impact.